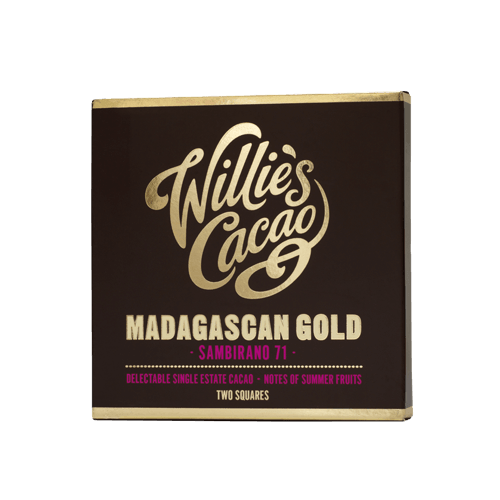 Dark Madagascar bean to bar by Willie’s Cacao. 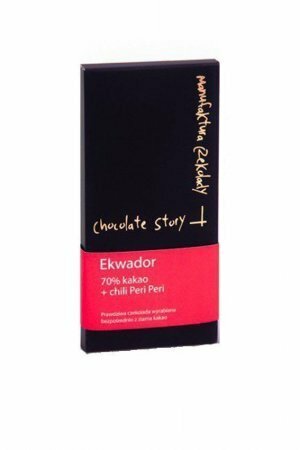 A 71% pure chocolate bar made from cocoa from the Sambirano valley in North West Madagascar. In summer fruit, Willie adds. You can read an extensive review at Beantobar.be. The conclusion there: “It has been a quiet while I have experienced such vibrant fruits in a Madagascar bar. 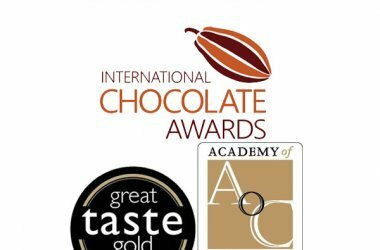 Willie’s Cocoa – bean to bar chocolate maker from the UK. 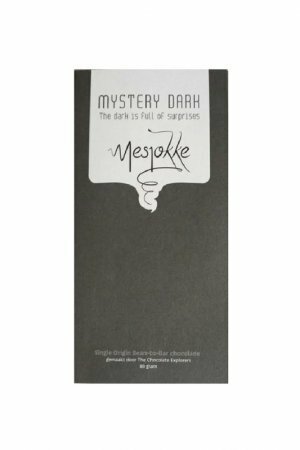 This bar is made from cocoa beans from the Sambirano valley in North West Madagascar. Madagascar is famous for its remarkable biodiversity. Many of the plants and animals that live here are unique to the island known for its superior cocoa. 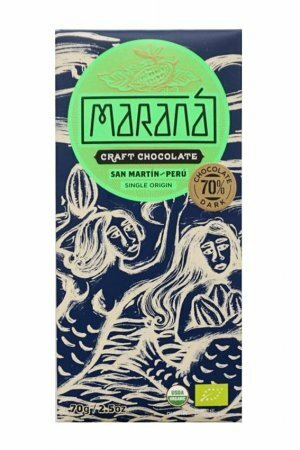 The beans produce a chocolate with a delicious taste full of juicy summer fruit. 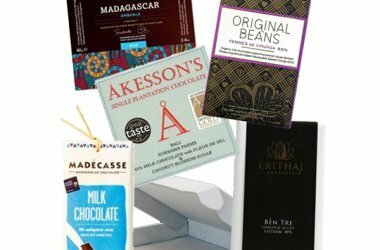 There is only one area in Madagascar – in the north of the country, north and south of the Sambirano river, where cocoa comes from. The cocoa has ended up about 100 years ago from Venezuela. 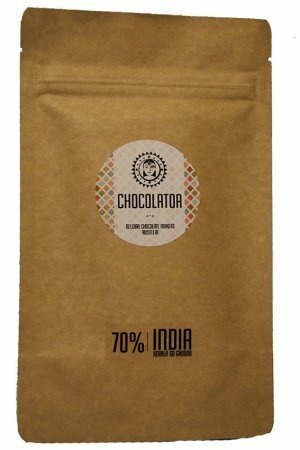 After the planting the cocoa developed its own specific taste. 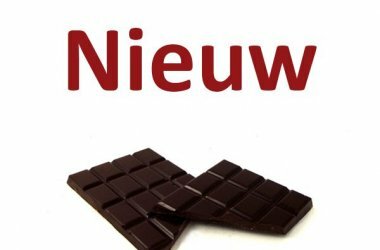 The new beans were exported by Millot in Ambanja, who was responsible for drying and fermenting the beans that were produced in this area. The Millot plantation began producing the cocoa in the 1920s and is famous for its fine-tasting beans that are used by some of the most famous chocolatiers. The plantation is open to visitors and is often listed as one of the world’s top plantations.